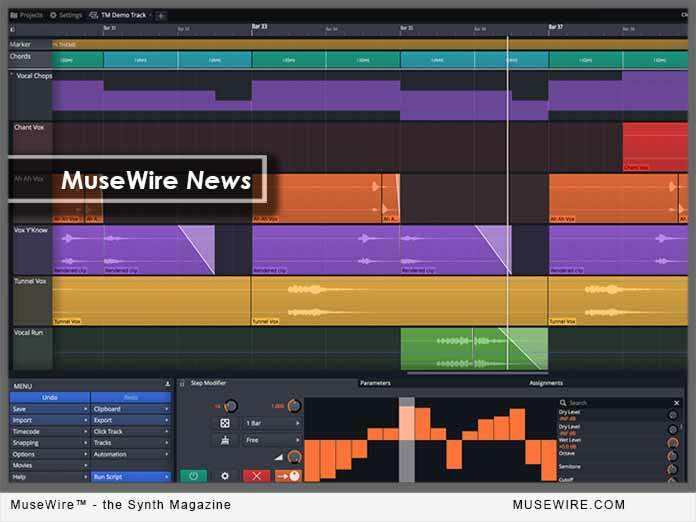 Tracktion has announced their latest DAW release, Waveform 9 Music Production Software, which adds a Multi Sampler Instrument and Modular Mixing Tool. 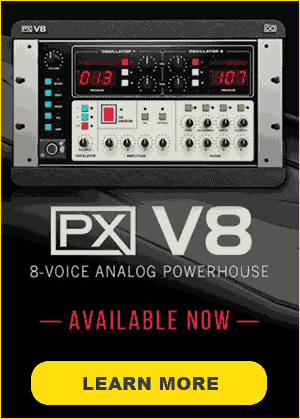 The expanded capabilities of the popular MIDI pattern generator include a global chord track, a custom plug-in faceplate designer, macro parameters and track loops / presets. Waveform runs on Apple OS X (Mac OS), Windows, and Linux. Pricing starts at $59 with a 30 day free trial available. Tracktion Corporation is a Seattle-based music technology manufacturer with the goal of streamlining and enhancing the creative process for today’s artists and producers. 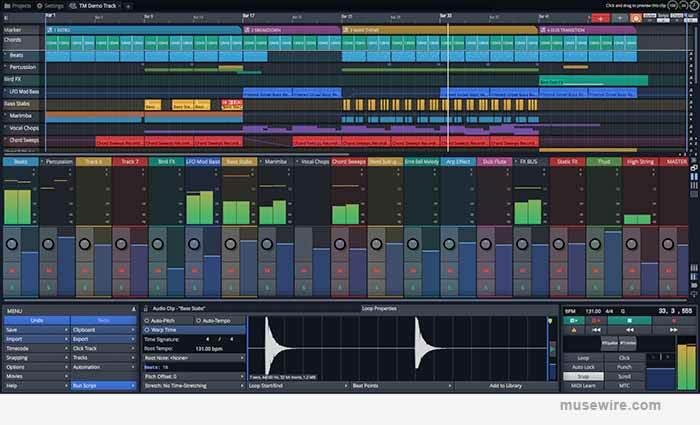 Formed in 2012 by Julian Storer, James Woodburn and Dave Christenson, the company successfully re-launched the Tracktion Music Production Software platform and has branched into audio applications development, on-line retail and hardware audio interface manufacturing. 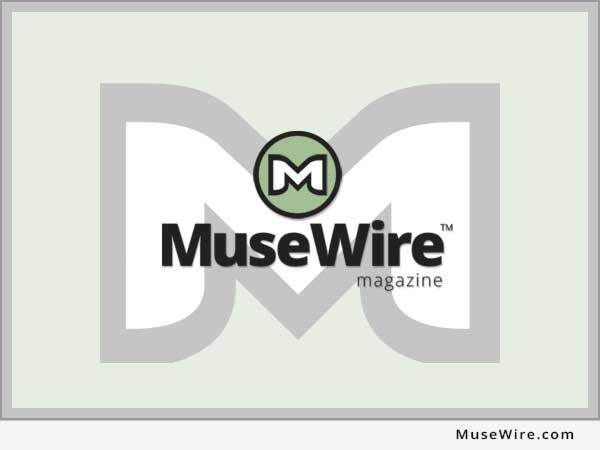 This version of news first appeared on MuseWire.com – © 2018 Christopher Simmons. No fee or other consideration was provided in exchange for publishing this information.